Two bedroom apartment for rent with hardwood flooring - on Bank Street! Welcome to the heart of one of Ottawa's most bustling districts! At 212-216 Bank Street, not only can you flourish in style, but you are a short skip away from the most dynamic section of downtown. Ideal for university students and young professionals, our trendy walk-up offers clean and upscale bachelor apartments, 1 bedroom apartments, 2 bedroom apartments and 3 bedroom apartments. 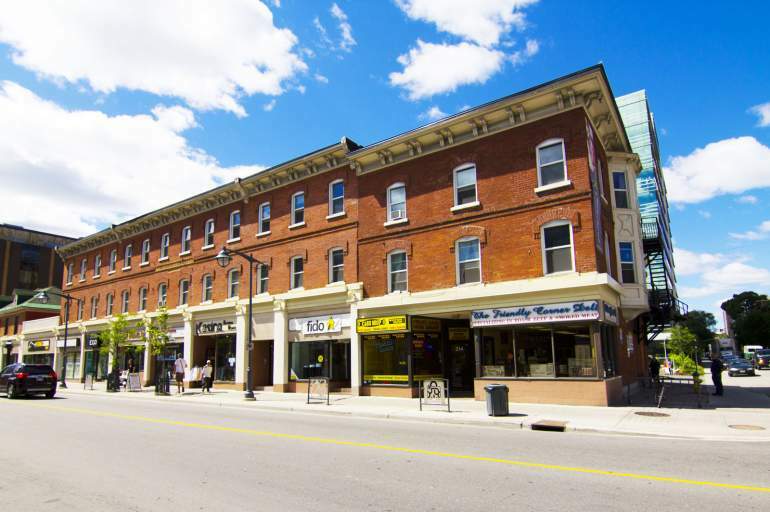 Our historic red-brick storefront presence distinguishes our pet friendly spot, and the convenience of our Centretown location makes 212-216 Bank Street an address that you will love to call home. Relax at home or take a stroll around the neighbourhood and discover what the most energetic streets of Ottawa have to offer. 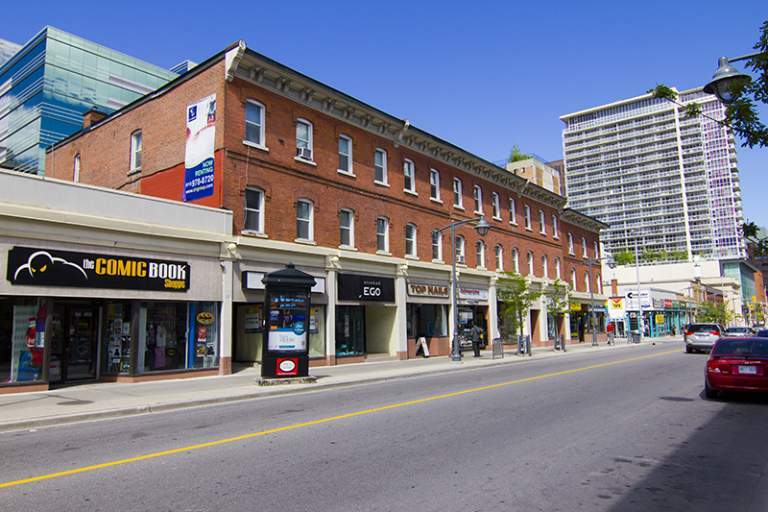 212-216 Bank is located in the trendy Centertown neighbourhood of downtown Ottawa, between the banks of the historic and beautiful Ottawa River and Rideau Canal and just down the street from the trendy cobble stoned Sparks Street Promenade. Located just a short commute to Carleton University, the University of Ottawa, Parliament Hill and other trendy neighbourhoods like the ByWard Market, The Glebe and Elgin Street area.